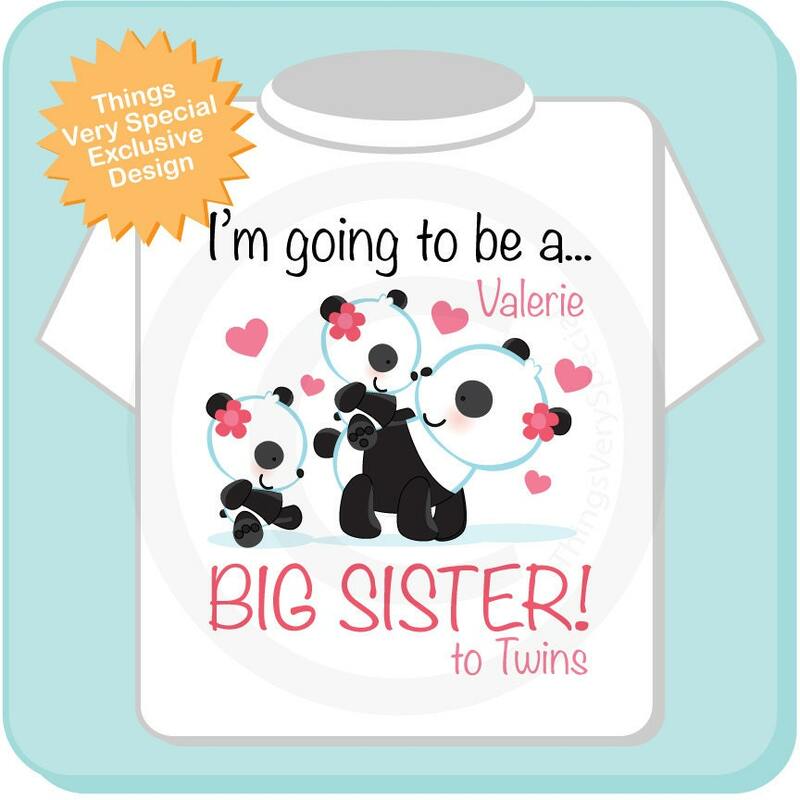 Super cute Personalized Big Sister tee shirt with awesome panda bear big sister and twin babies with her. Great shirt! Exactly what was advertised. Fits well & looks great. Good quality, and adorable. 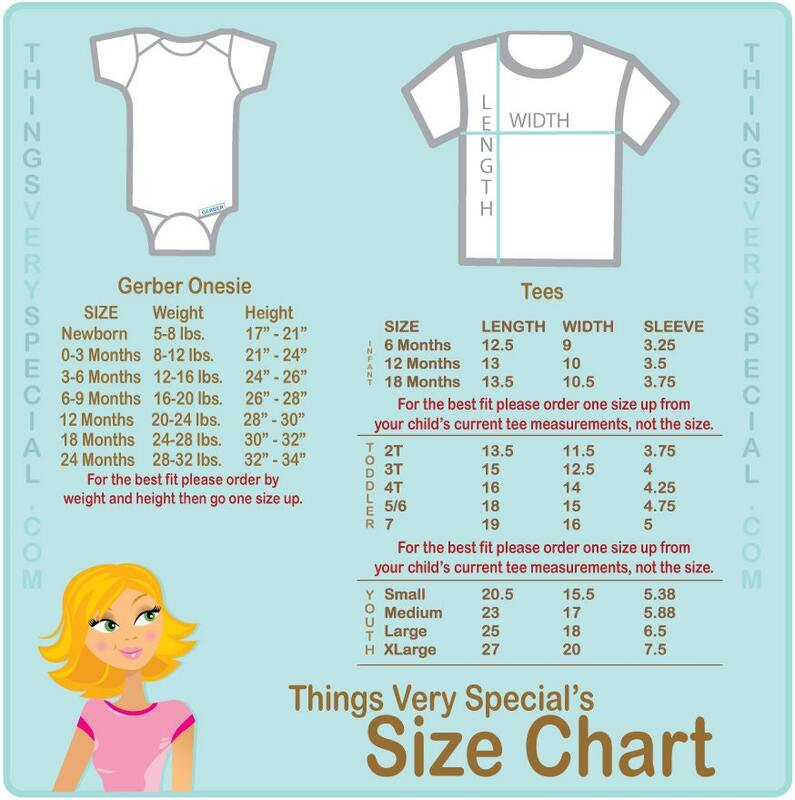 I like that you could choose long or short sleeve. Great graphics and a wonderful way for my granddaughter to announce the big news!